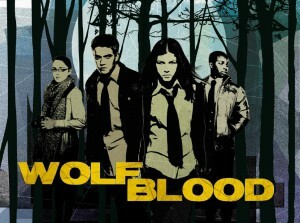 UK agency Bulldog Licensing has signed two new partners to the growing consumer products program for Wolfblood, the teen fantasy series created by Debbie Moon and co-produced by CBBC and ZDF/ZDFE. Joining the IP’s licensing program are Danilo for greeting cards/calendars and Fashion UK for nightwear and underwear. Additional licensees already on board include Smith & Brooks for apparel and VMC for accessories. 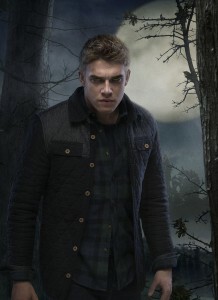 The property has also successfully expanded into the online gaming space with two games, Wolfblood: Dark Moon and Wolfblood: The Mystery of Stoneybridge, tied to season one and Wolfblood 2: Leader of the Pack from Scotland digital content creator Chunk based on season two. With BBC confirming that season three will head into production this year for a fall launch, Bulldog expects to continue the brand’s momentum and is in advanced negotiations to expand the IP into publishing, board and card games, and stationery lines. 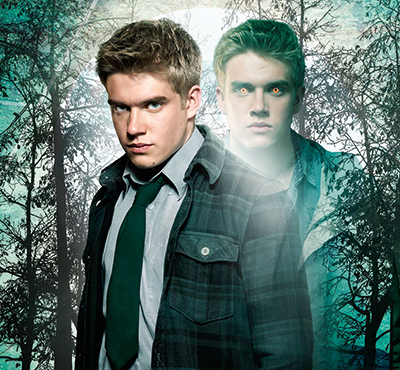 Shot on location in Northumberland, England, Wolfblood follows the adventures of two ordinary teenagers (played by Aimee Kelly and Bobby Lockwood) who live a double life as Wolfbloods—part-human, part-wolf creatures. 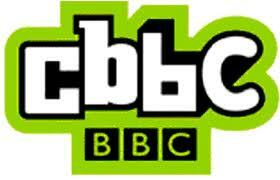 Since launching on CBBC in 2012, the series has been a ratings winner for kids six to 12 and was picked up by Disney Channel in 2013 for broadcast in the US, Latin America, Europe and the Middle East.